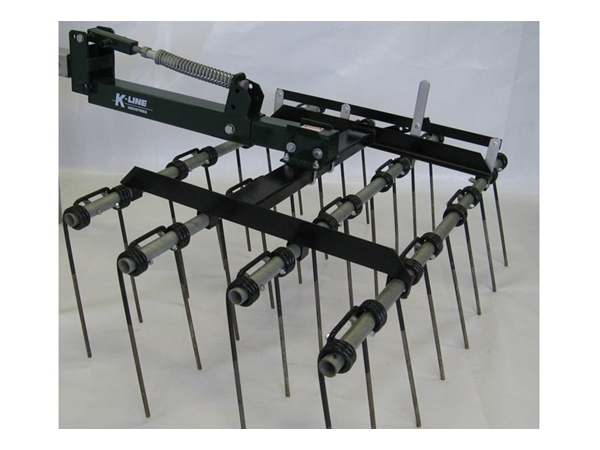 Outstanding levelling and trash handling capabilities, the superior 1000 Series Spring Tine Harrows from K-Line engineered intelligence are now available. 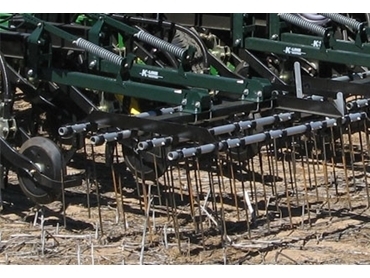 With broad row spacing, adjustable tine angles, variable down spring pressure and triple wound spring steel tines to continuously ensure high performance results. 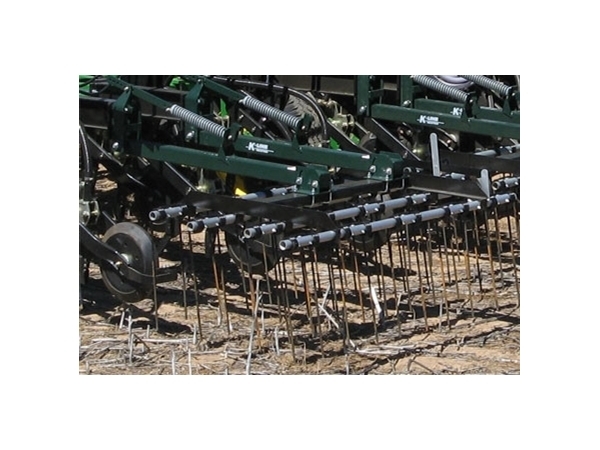 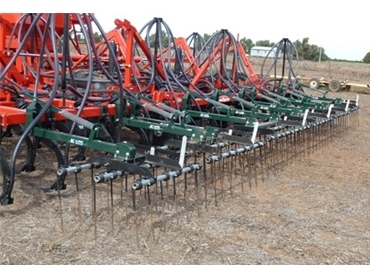 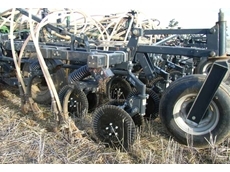 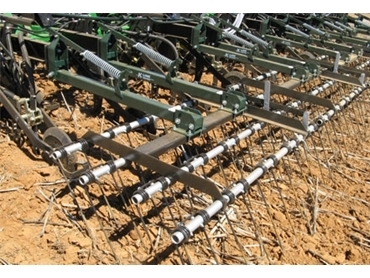 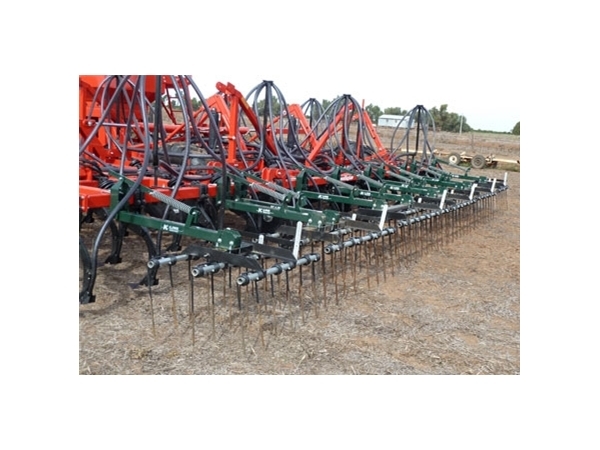 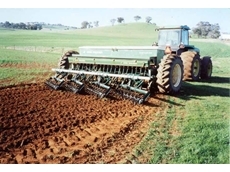 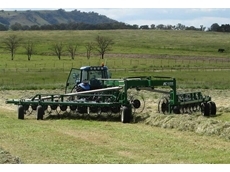 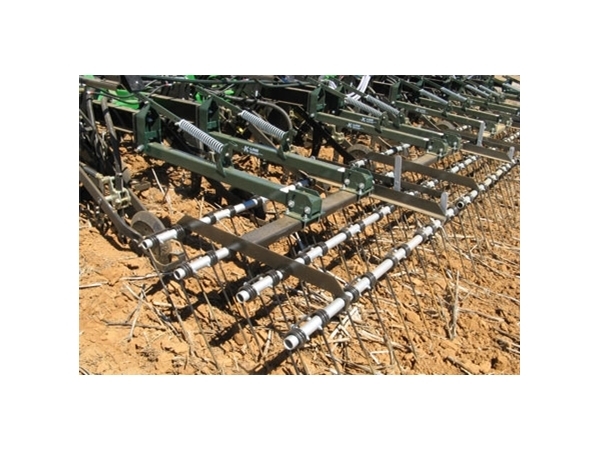 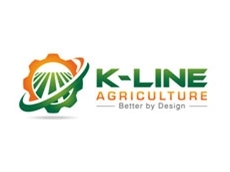 A comprehensive range of high performance Spring Tine Harrows from K-Line Agriculture are now available now to suit a diverse range of working methods and soil conditions.